Skin is the largest and the most visible part of our body. 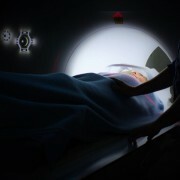 It suffers due to the use of harsh products and many other external and internal issues. Any problem, in whichever part of the body, will affect the skin for sure. Age is another factor that affects the skin. Several anti-aging products, medications etc. all promise to redress these skin problems. But most of these promises remain unfulfilled. So, people turn to laser treatments. Has your skin now finally started showing signs of ageing or excessive hair causing too much problems and embarrassment? 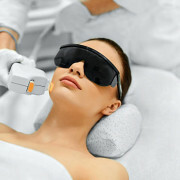 Well now there is finally an answer to deal with all such things, Laser Treatments today are very popular. 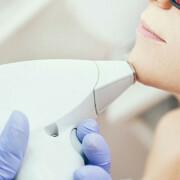 There are a number of laser treatments that are available which can help take care of a number of skin and face problems. 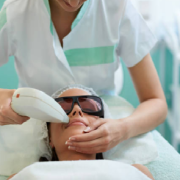 But where laser treatments have so many benefits to them there are also many questions that arise regarding how useful these procedures are and are they safe or not? https://dralek.co.za/wp-content/uploads/2018/02/Laser-Treatment-Cape-Town.jpg 408 612 Dr Alek Nikolic https://dralek.co.za/wp-content/uploads/2016/09/Dr-Alek-Logo-Web.jpg Dr Alek Nikolic2018-02-19 07:30:412018-12-18 14:16:59How Safe Are Laser Treatments? The natural process of aging causes the body to lose its ability of tightening skin and mending imperfections efficiently. This is precisely what results in sagging skin, age lines and wrinkles. While a lot of people try to mask age-spots and wrinkles with ample use of makeup, laser treatments in Cape Town seek to offer a lasting fix. A svelte figure and beautifully toned body is what every secretly woman craves. Yet a hectic lifestyle and demanding career does not always let you focus enough time and energy to strive for the perfect figure. As a result, many women struggle with an unsightly cellulite build-up. Fortunately, the advancement of cosmetic treatments has ensured that you have several ways to banish cellulite from your body.